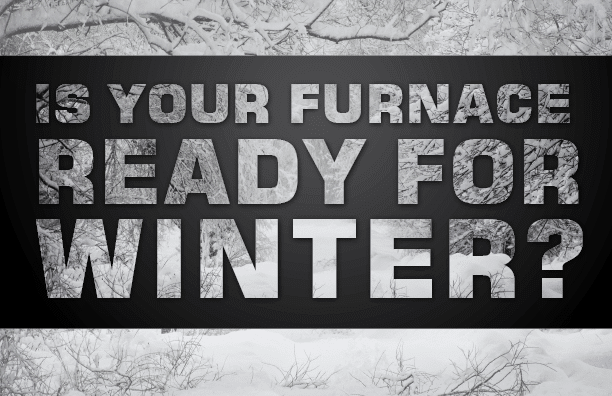 While your furnace should last for many years, eventually, it will be beyond repair and need to be replaced. This winter, you may notice some signs or take note of things that could indicate you will need a new one by next year. By being aware, you can ensure it gets replaced before it gets cold again. If you notice that your energy bills are higher, then it could mean your heating system is working harder to heat your home. If there are no other factors that could have caused higher bills, such as more use, rate increases or lower than normal temperatures, then this is a good indicator that you likely need to replace your heating system. Another good sign that it is time to buy a new furnace is if it doesn’t seem to be providing as much heat as it used to. If you haven’t changed the thermostat setting to a lower temperature but you have noticed that it seems to be colder in your home, it could mean your heating system is just worn out and needs to be replaced. A good heating unit should last for about 15 to 20 years. You should check your records to determine your unit’s age. If yours is getting to be in that age range, then it could be a good indicator it is time to replace it. Generally, though, you shouldn’t just rely on age. Look for age combined with another issue to tell you when it is worn out. Having a heating unit that is wearing out or not working properly anymore is a huge hassle. 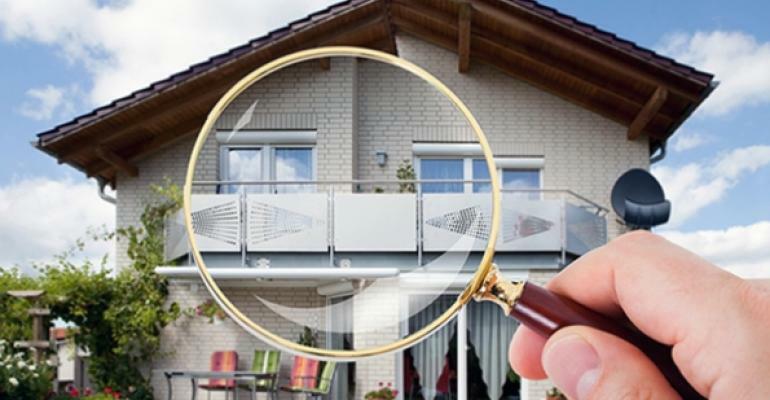 It is better to determine your needs for a new unit before the cold season comes around again. That way you can get a new furnace and ensure that once the temperatures drop, you will be able to heat your home adequately.